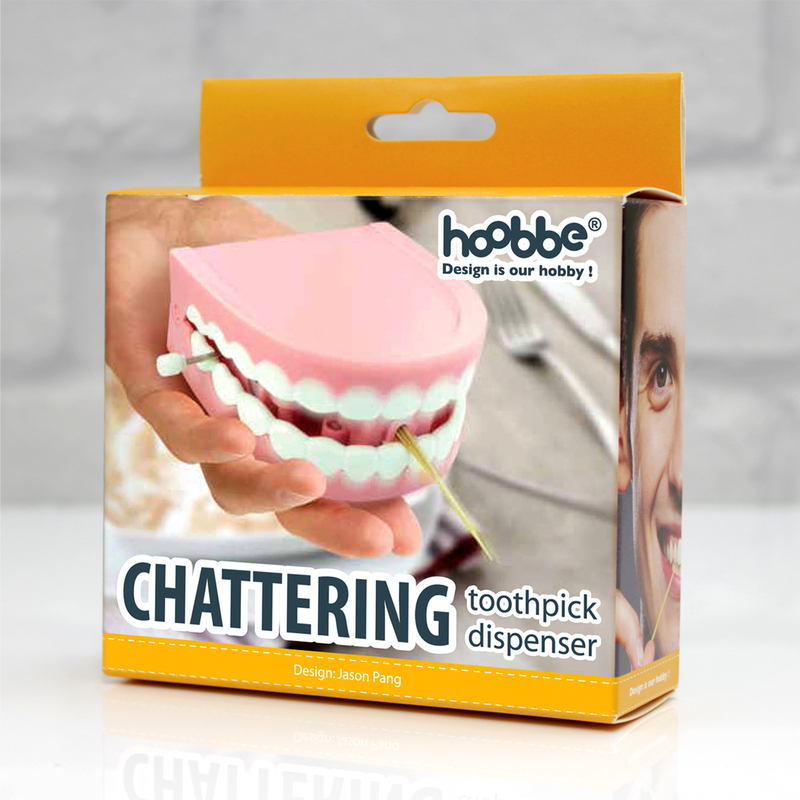 Wind up these chattering gnashers and watch them dispense toothpicks to you and your guests. Comes complete with 50 plastic tooth picks. 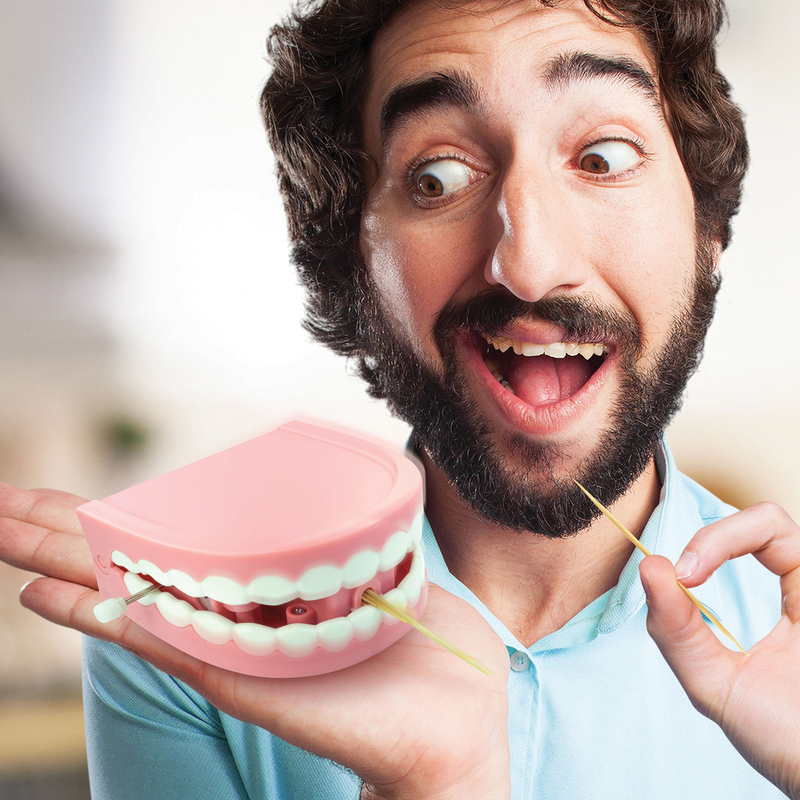 Wind up these chattering gnashers and watch them dispense toothpicks to you and your guests. This toothpick holder can be re-filled by inserting new toothpicks in to the compartment on the base, maximum length 71mm.This full set of dentures will make a great fun hospitality gift – made from plastic and packed in a presentation box.